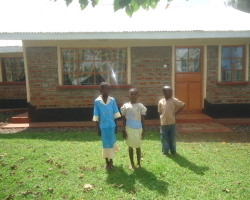 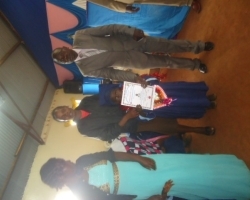 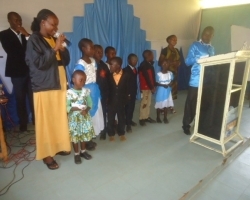 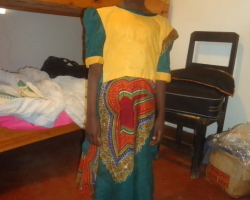 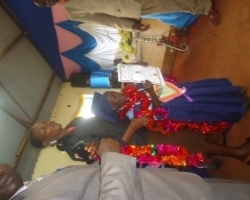 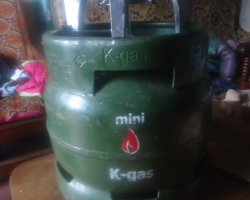 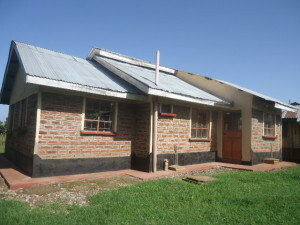 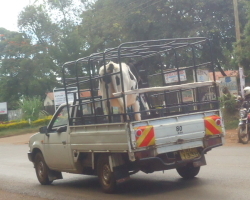 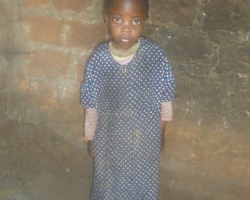 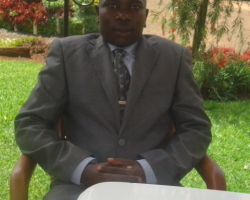 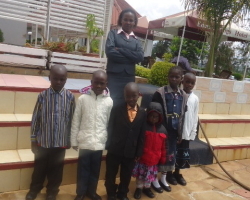 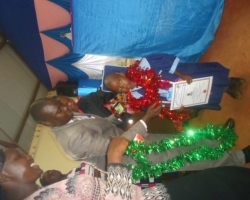 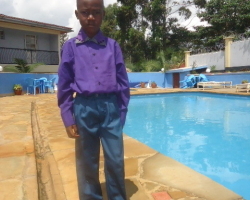 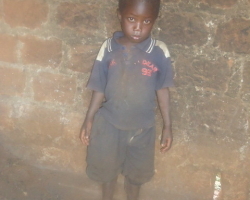 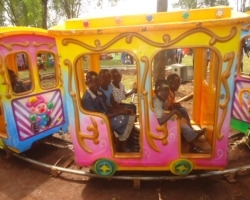 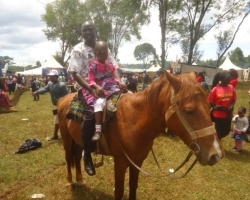 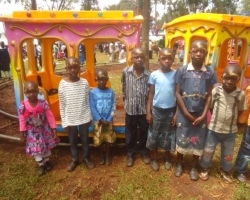 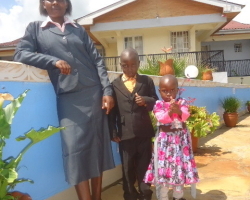 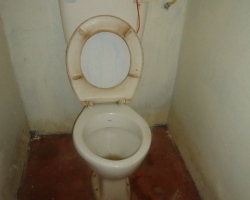 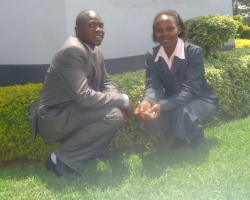 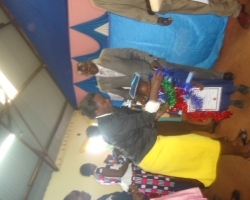 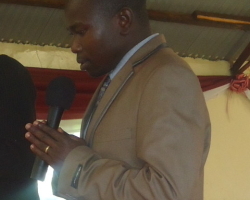 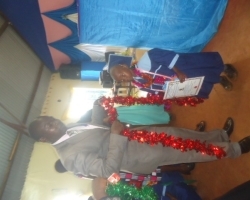 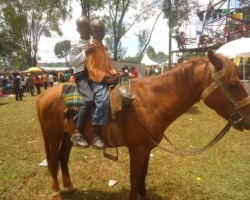 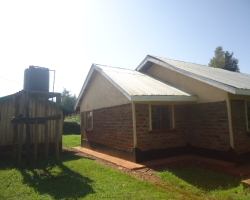 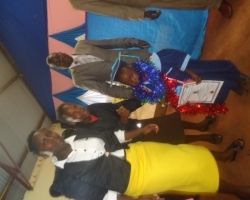 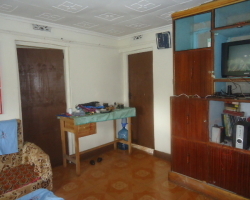 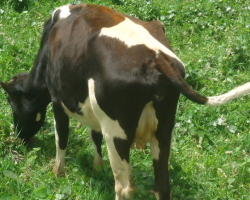 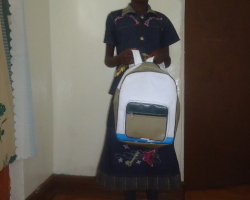 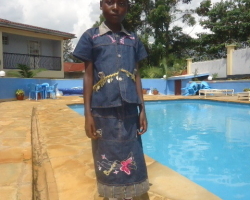 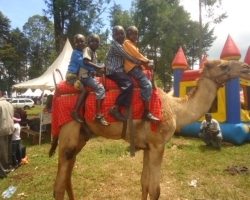 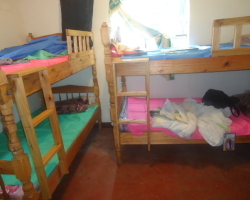 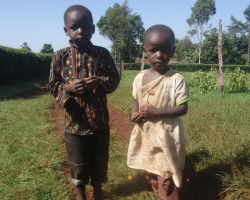 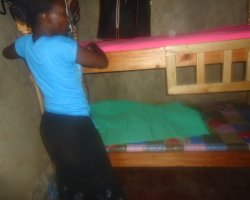 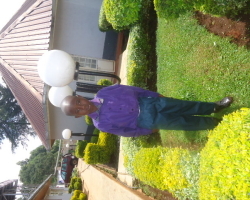 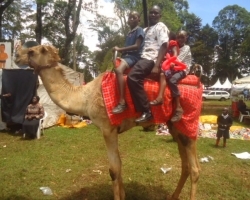 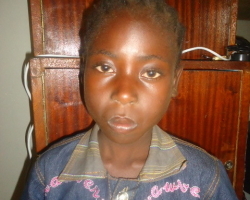 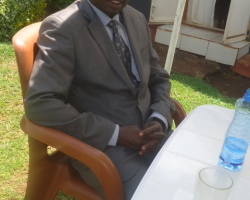 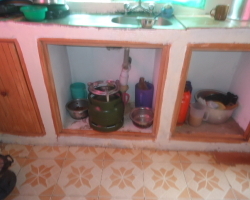 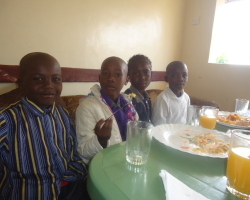 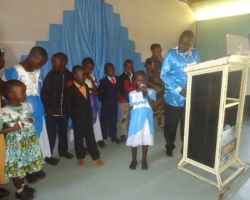 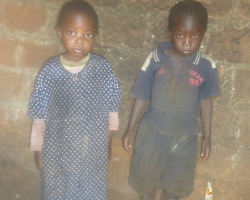 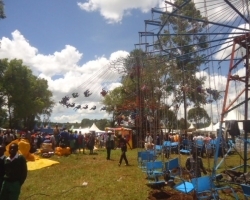 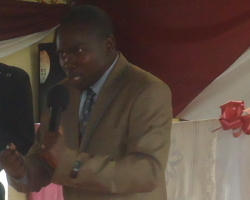 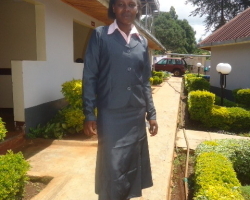 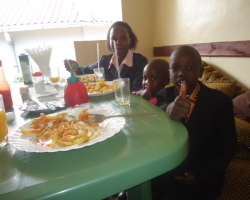 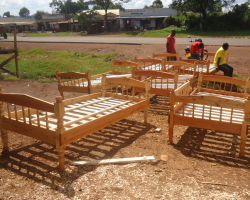 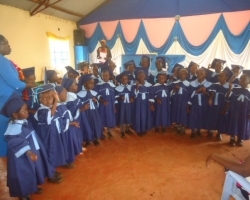 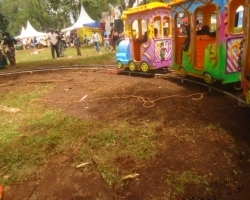 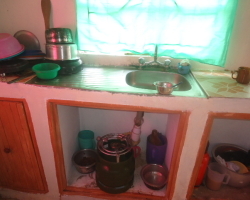 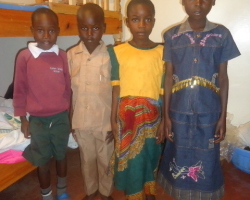 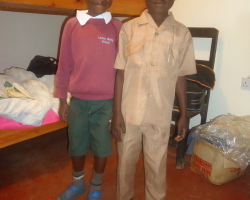 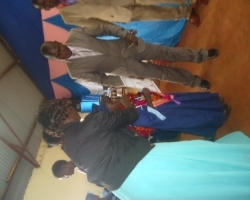 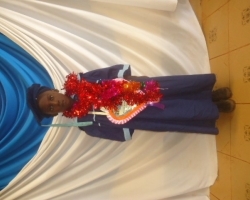 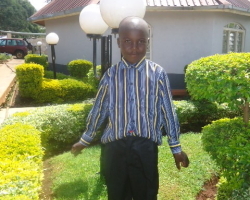 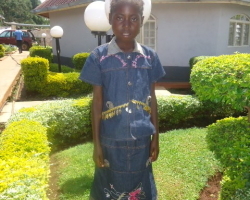 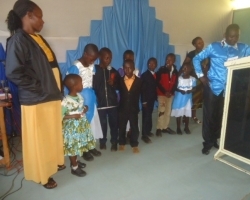 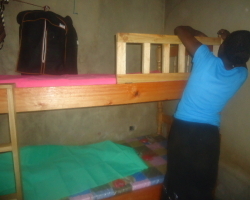 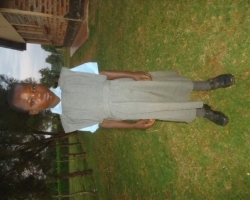 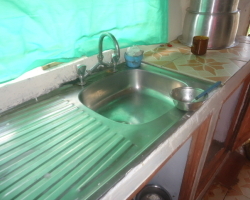 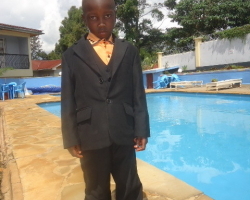 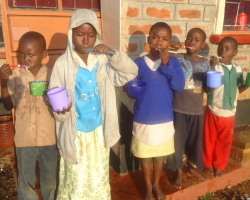 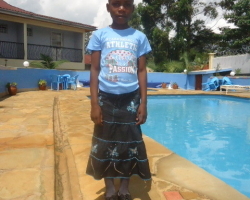 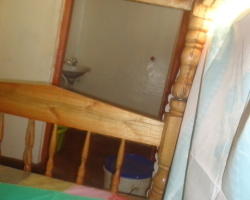 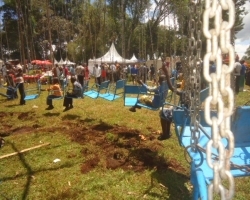 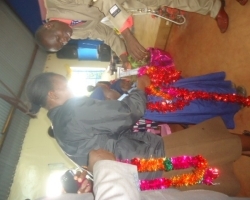 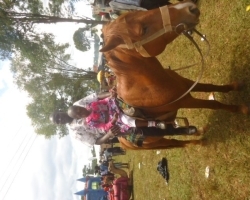 The orphanage in Kapsabet is under the Directorship of Festus and Mercy Kwakwa. 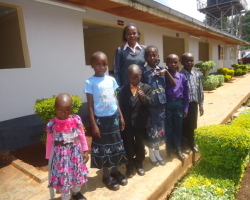 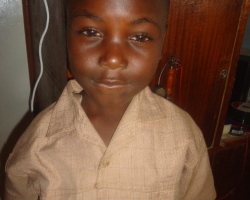 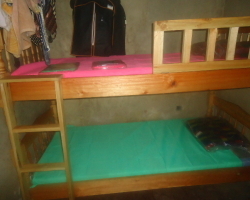 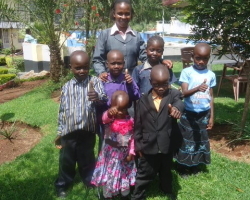 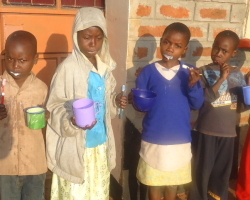 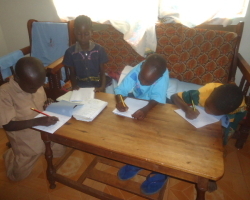 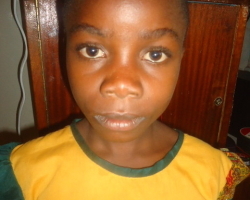 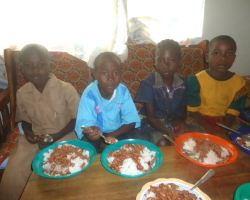 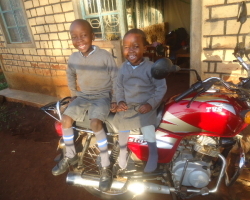 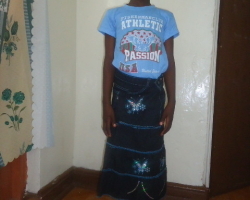 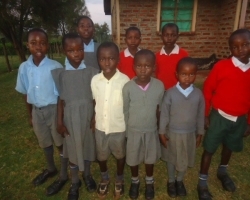 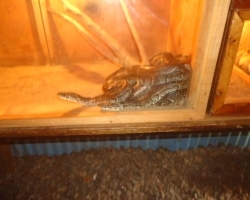 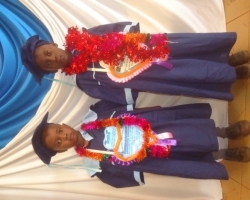 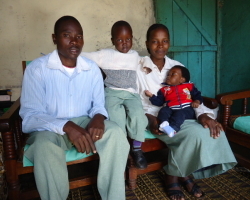 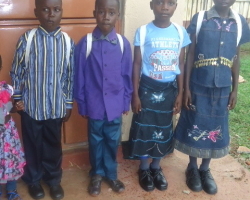 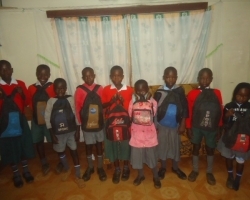 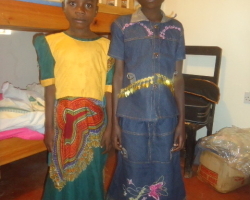 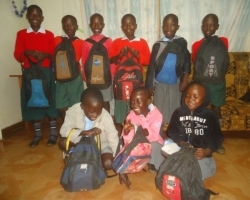 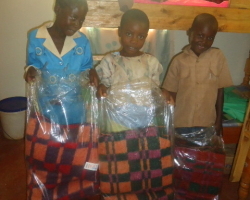 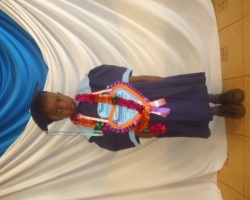 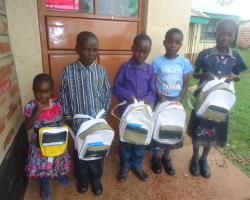 They currently have six orphaned children that they are caring for and one caregiver. 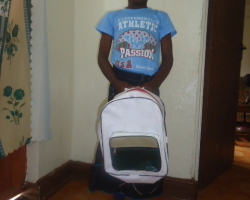 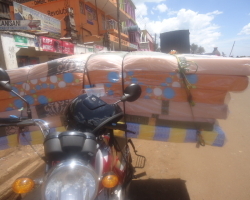 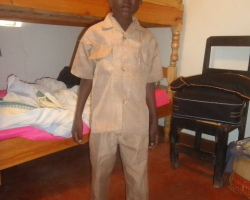 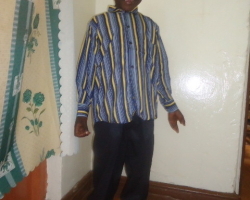 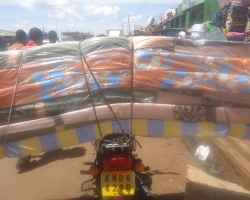 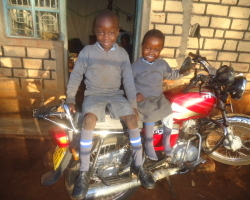 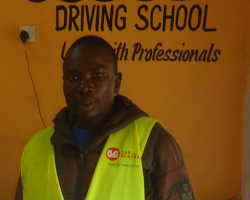 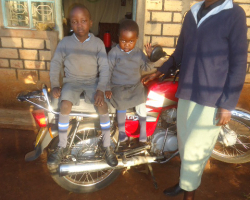 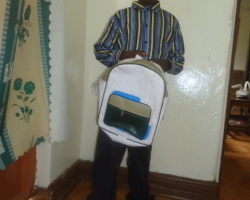 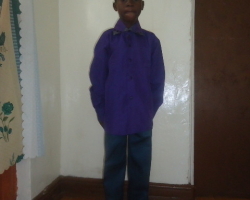 Festus also works as a taxi driver on his motorbike and is a seamstress by trade. 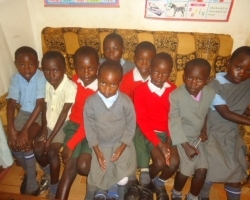 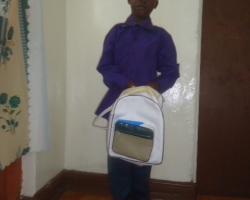 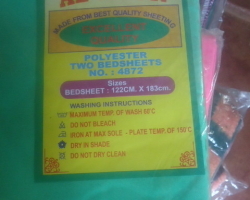 Our goal is to increase the number of children to 12. 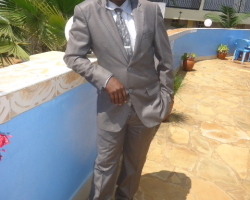 Website Deisgn by: Creative Marketing & Design.